Before some years ago, product personalization was limited to a specific group of items and brands. 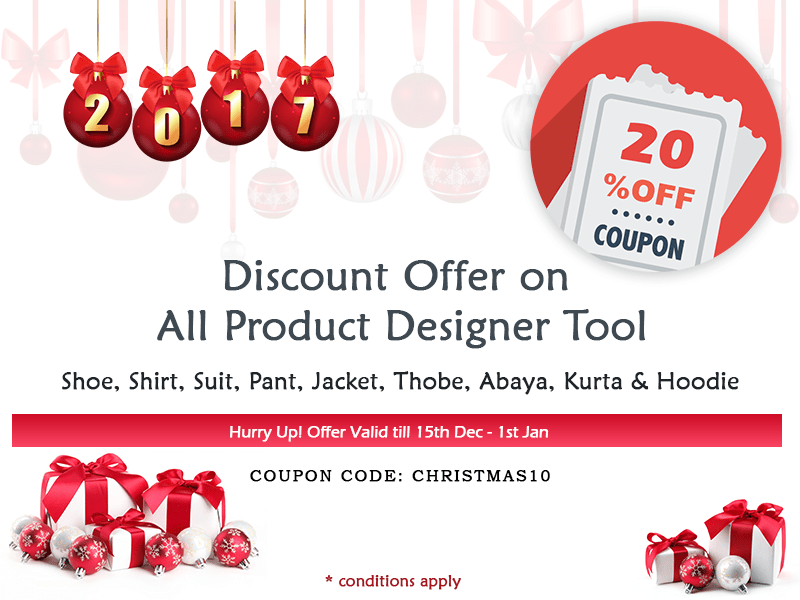 It comprised of showcase products, marketing merchandise or gifting items. Over the time, a lot has changed. 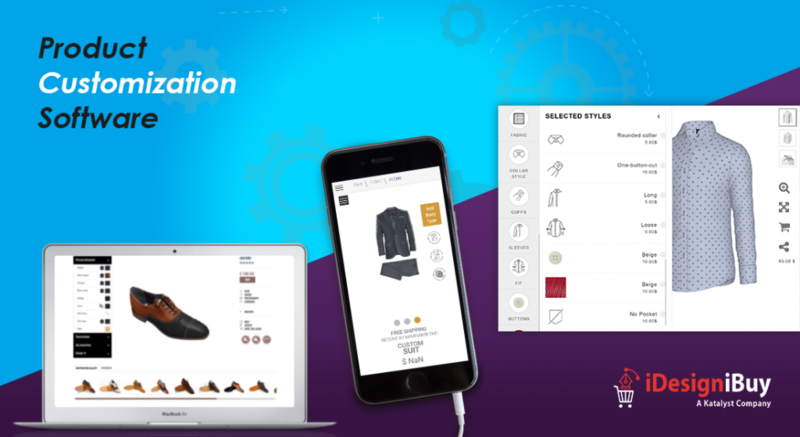 All retailers irrespective of which product they are selling, discovering the value and benefits of product personalization. Many brands are finding product personalization is a great way to improve user engagement and customer loyalty. Free Publicity: By including a small section for CIY (Create Your Own) to your website or online store, you will give people to talk about you and your brand. A cool product customization option can make you the talk of the town and create buzz about your organization. 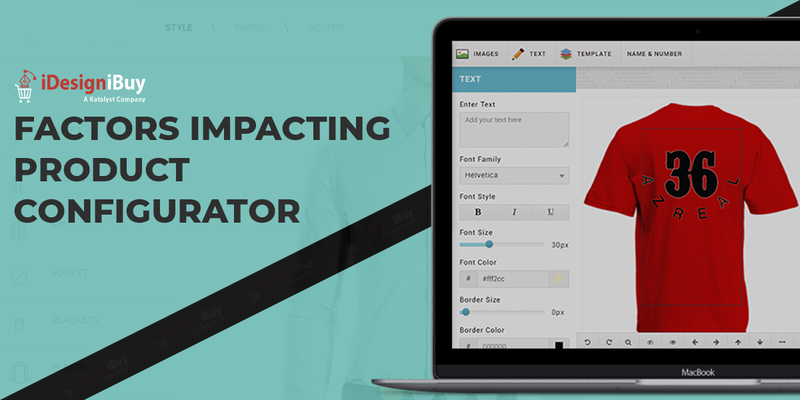 Irrespective of the size of your brand, the customization options work in favor of your business. Simply make it relevant and fun and you can become a media and consumer hit. Higher Prices: There are various studies and surveys available on the internet that suggest customers are willing to pay approximately a 25 percent extra for personalized items. 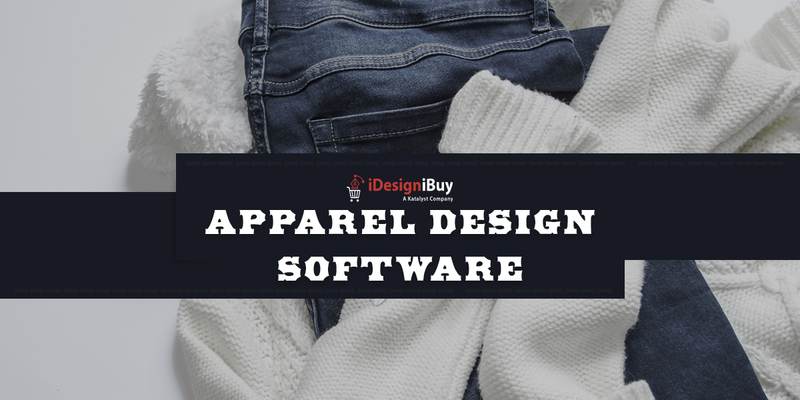 Easy Market Research: There are several product customization software available in the market that helps you understand what exactly customers want. You just have to pay attention to what your consumer is designing and this will give you an idea what users are looking and expecting from your brand. Grab Big Slice of the Gift Market: Offering products with an option of customization boosts their gift appeal. This is true for both expensive and inexpensive products. Many brands have done this in the past; such as the Blue Nile did this with diamond engagement rings and Hallmark did it for Christmas cards. Stronger Online Presence: By offering an option to customize products, you are providing customers a reason to purchase from your store. The more users visit and spend time in your store, helps you to rank better on Google and other search engines for searches related to the product. A strong online presence facilitates you to build a personal connection with your customers and eventually with their extended connections. Ability to Sell Directly to Customers: Product customization can be used to sell different products directly to the end-user without any third-party interference. The best example of this is Nike’s NikeID.com that is a successful venture without causing any channel conflicts. If you are directly contacting your customers, this will assist you in understanding your customers and helpful for your organization too. Better Customer Loyalty: When you offer your customers exactly what they want and when they want, they are more likely to stay with your brand. If you are always serving their personal requirements, they won’t have a reason to buy from any other vendor. Improve Sales: The younger generation (13 to 31-year-olds) have seen the revolution of the personalization trend over the years and expect customization in every element of their lives. Hence, if you are providing them anything with customization option they will but it. And, as the millennial has huge buying power, more personalization means a lot more sales. Restructuring the Order Process: In the old process of customization involves many stages between customers and supplier. Understanding and creating designs according to customers’ requirements and sending it to the users to approval until the customer is satisfied. This process is time-consuming, frustrating and costly for customers as well as the organization. 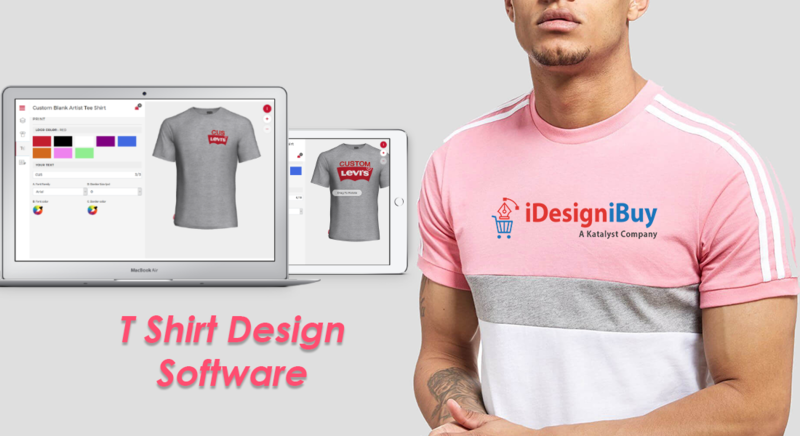 By incorporating a product customization tool to your online store or a website, the entire process of product customization and order is streamlined. The waiting time is reduced with this practice and the consumers get a free-hand to create the product how he/she envisions.